Information management vendor, Veritas Technologies, has named Louis Tague as its new A/NZ managing director. He replaces Paul Simos who left in February. Tague has more than 15 years of IT experience including senior positions at Symantec, Computer Associates and IBM. 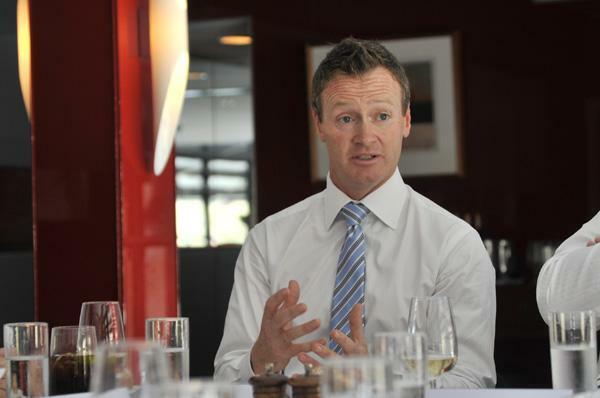 Tague will be responsible for business development initiatives across A/NZ and capitalising on market opportunities. “There’s an enormous opportunity to deepen our customer relationships in both the enterprise and commercial markets, and strengthen our partner ecosystem as Veritas is committed to driving greater business productivity for our customers,” Tague said.